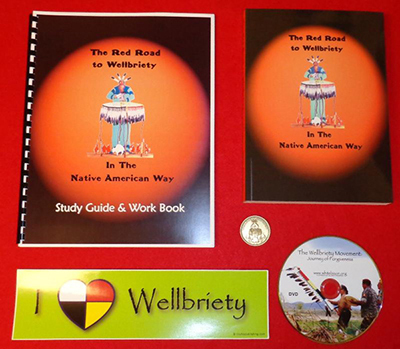 Mission: To support the Wellbriety Movement and empower all people in recovery. On May 16th 2009, White Bison began a 40-day, 6800 mile cross-country journey to present and former Indian School sites. Its goal was to promote awareness, dialogue and forgiveness among Native peoples for the historical trauma of the Indian Boarding School Era which began in 1879. Red Road Starter Kit on Sale!